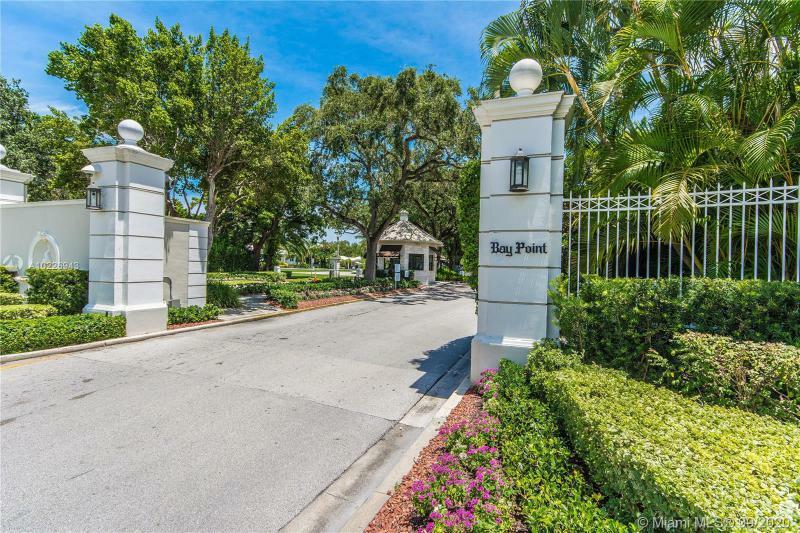 Bay Point is a gated community in Miami's Upper Eastside neighborhood well known for its privately owned roadways. The community streets and waterways are also exclusively accessible to Bay Point residents and their guests. 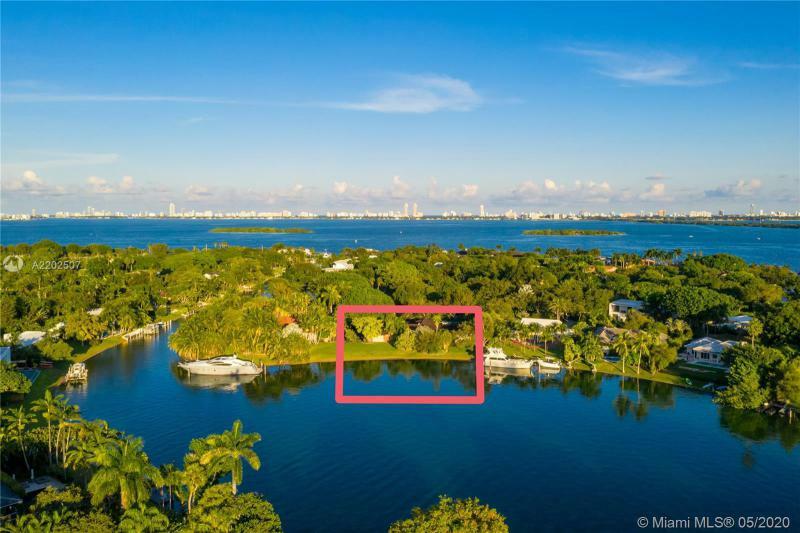 You're going to find a mix of inland Bay Point homes for sale in addition to waterfront residences within a quiet island setting where Island Road provides the sole means of vehicular access. 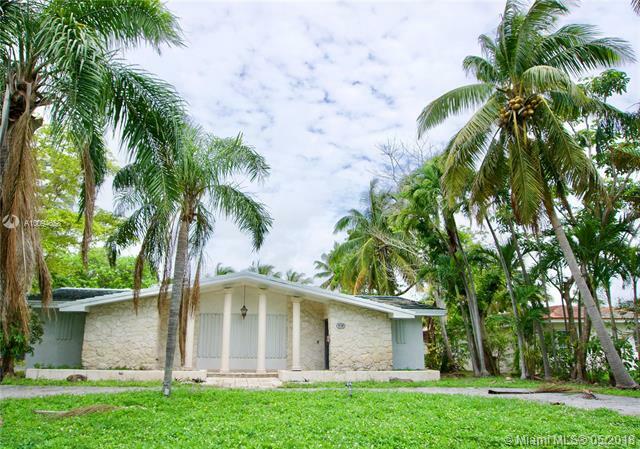 The architecture for these properties range from ranch style to modern Florida design. Residents are required to pay annual dues in order to maintain the privately owned roadways and fund the security provided 24 hours a day. Singer Enrique Iglesias and Miami Heat player Dwyane Wade are two names you may recognize that lived—or have lived—in Bay Point. 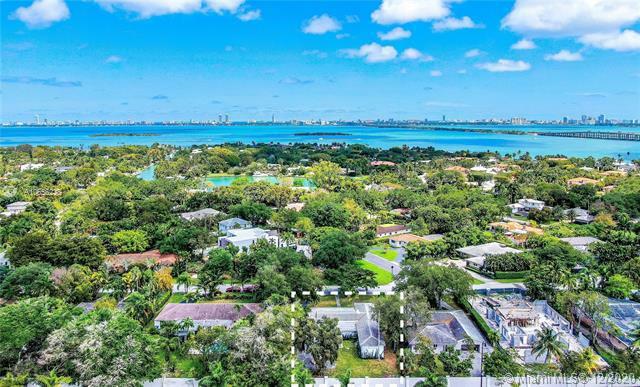 Bay Point real estate offers three bedroom homes or even eight bedrooms that offer vistas of Biscayne Bay and beyond. 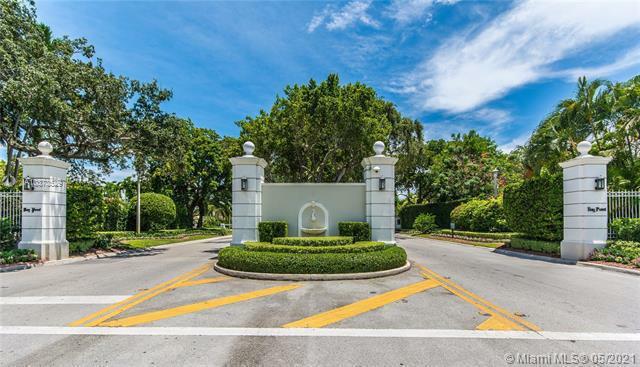 The community is near places like Morningside Park as well as Biscayne Boulevard which provides access to Downtown Miami in just a couple of minutes. This roadway also leads to the Julia Tuttle Causeway which provides one way to visit Miami Beach, a widely recognized city located on a barrier island just across the bay to the east. 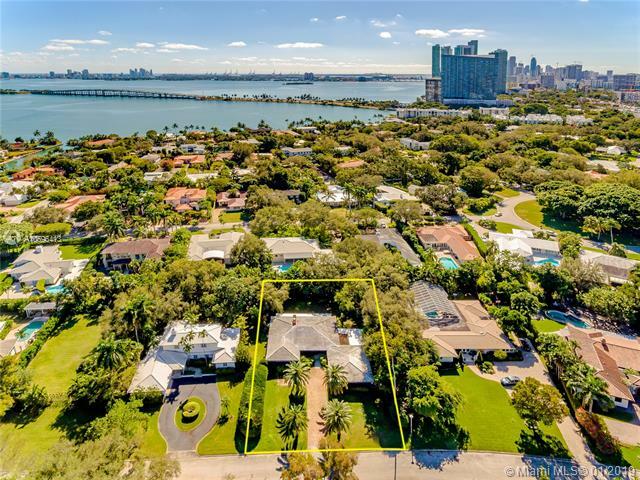 Please contact Miami luxury home Realtor Nelson Gonzalez for help buying, selling or renting a Bay Point luxury property.